GOKPOP | Exclusive K-News in Malaysia & Singapore: [GIVEAWAY] Chingu Asia gives Malaysian fans a chance to meet Lee Dong Wook in Singapore on 15 April for FREE! 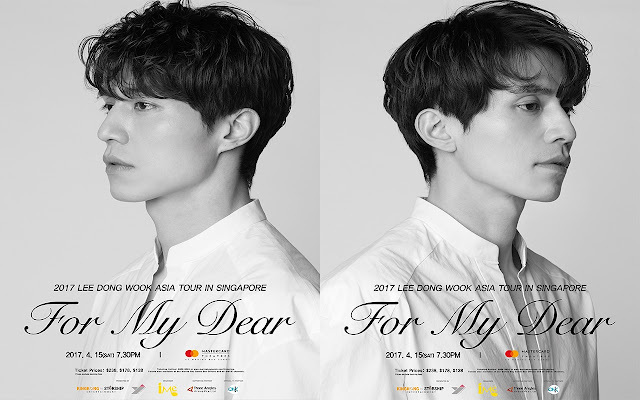 [GIVEAWAY] Chingu Asia gives Malaysian fans a chance to meet Lee Dong Wook in Singapore on 15 April for FREE! Lee Dong Wook is going to Singapore on 15 April for 2017 Lee Dong Wook Asia Tour "For My Dear" in Singapore. Malaysian fans definitely have the same message in mind - "Why not Malaysia..TT' Singapore is so near yet so far, I want to see Lee Dong Wook so badly!". We hear you, Chingu Asia hears you too. 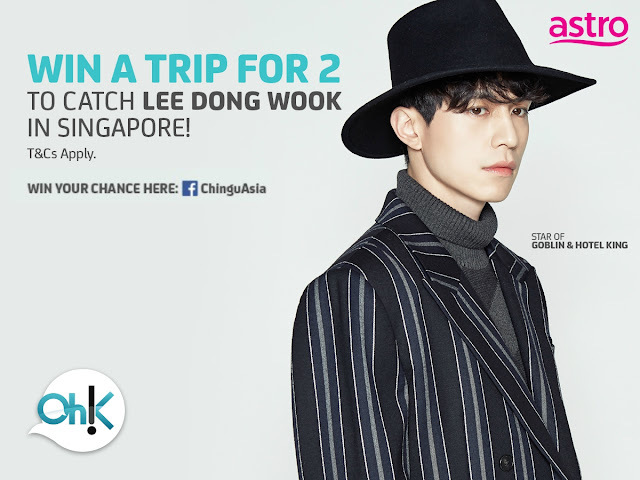 Exclusively for Malaysian fans, Chingu Asia will be sending 1 lucky winner to Singapore to meet Lee Dong Wook for FREE! Then you will successfully join the contest. as easy as that.